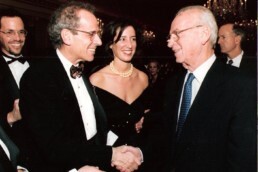 Israel Policy Forum was founded in 1993 to build support in the American Jewish community and in Washington for the diplomatic vision of the late Prime Minister Yitzhak Rabin. Throughout its history, Israel Policy Forum has mobilized prominent Jewish leaders and American policymakers in support of pragmatic approaches to advancing Israel’s security alongside the pursuit of a lasting negotiated two-state solution to the Israeli-Palestinian conflict. 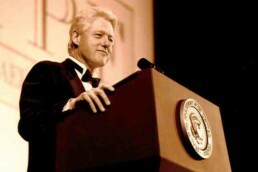 During the Clinton Administration, Israel Policy Forum served as a base of influential American Jewish support for the Israeli-Palestinian peace process, and President Clinton publicly announced the “Clinton Parameters” at an Israel Policy Forum event in his last address on the subject before leaving office. Israel Policy Forum Founding Chair Robert K. Lifton with Yitzhak Rabin. 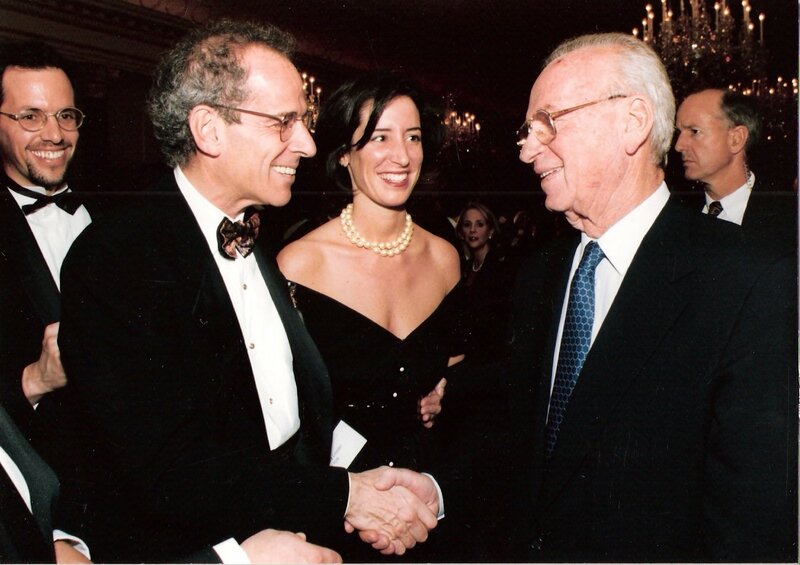 Rabin and American Jewish influentials at one of Israel Policy Forum first meetings. 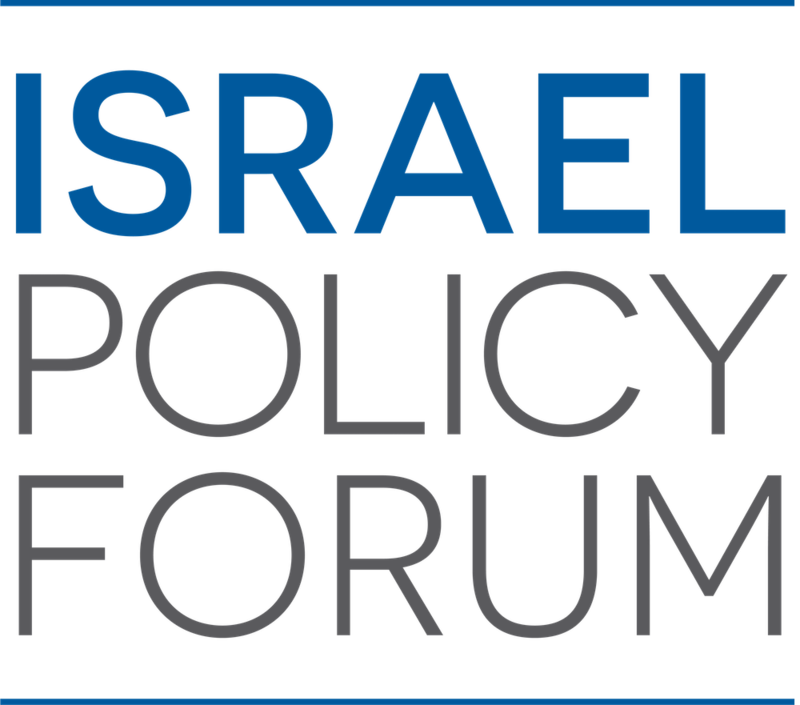 In the wake of the violence of the second intifada, Israel Policy Forum garnered broad support for the Gaza disengagement plan as a step toward renewed Israeli-Palestinian negotiations and hosted Vice Prime Minister Ehud Olmert for a landmark speech that signaled his forthcoming political transformation. 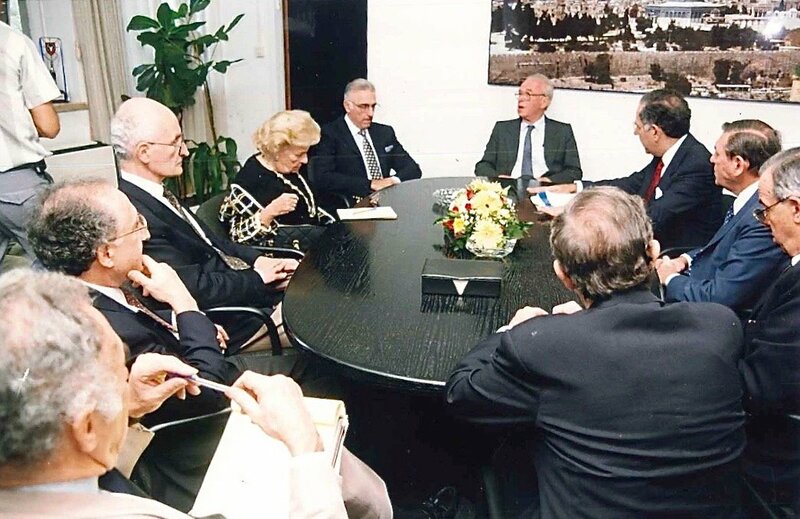 Israel Policy Forum subsequently delivered policy recommendations endorsed by top diplomats to Secretary of State Condoleezza Rice in support of the Arab Peace Initiative and the Annapolis international peace conference. 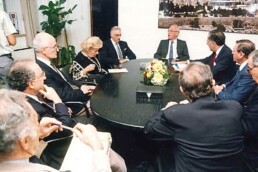 More recently, Israel Policy Forum has convened hundreds of community leaders across the political, denominational, and generational spectrums behind timely messages that have expressed concern about unfettered Israeli settlement activity, opposition to Palestinian incitement and violence, and support for American efforts to bring the parties to negotiate a historic compromise. 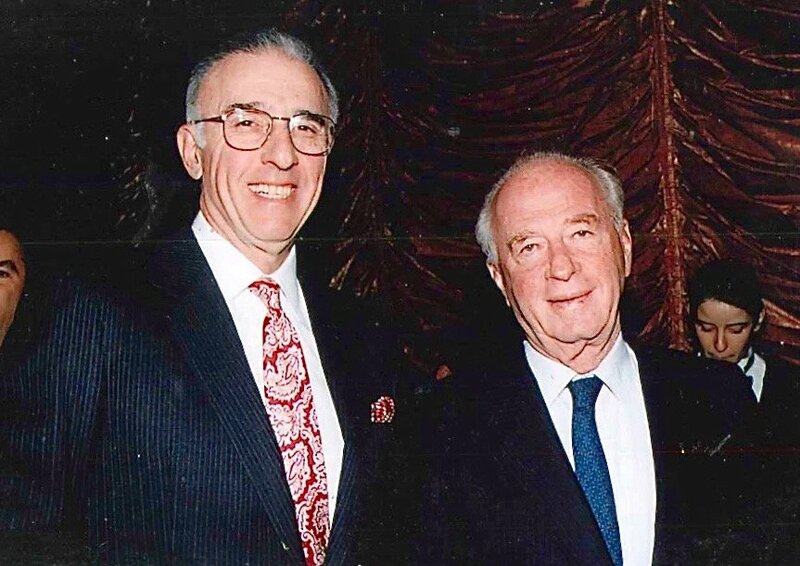 "Israel Policy Forum actively pushes for the two-state solution in a way that brings under its umbrella a broad cross-section of the American Jewish community." 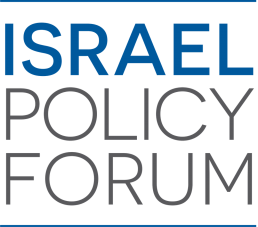 Today, Israel Policy Forum’s analysis, commentary, and educational initiatives are providing essential background and information to community leaders and policymakers with regard to how Israel’s security can be enhanced while preserving and advancing the goal of a lasting two-state solution.